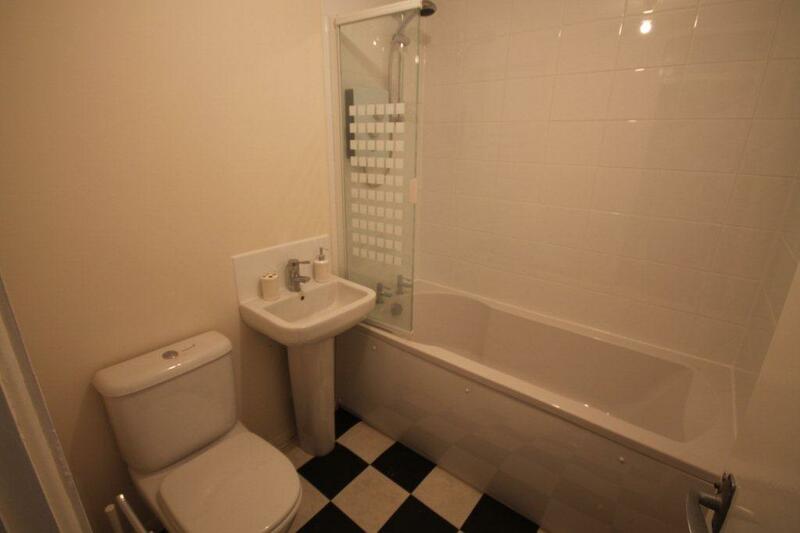 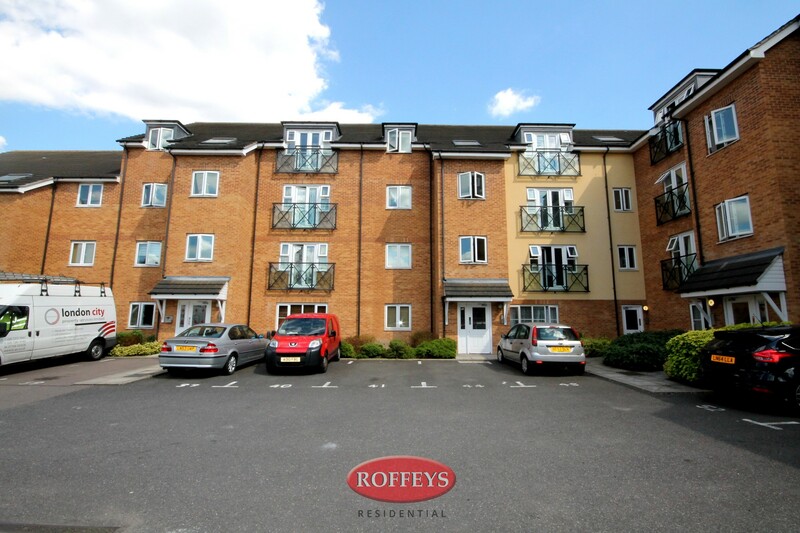 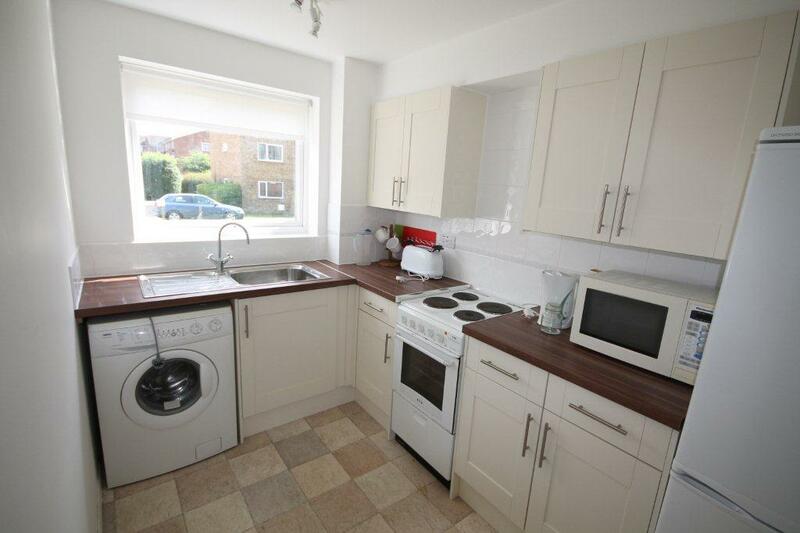 This is a well-presented, one bedroom, ground floor apartment in a private development located in a quiet cul-de-sac. 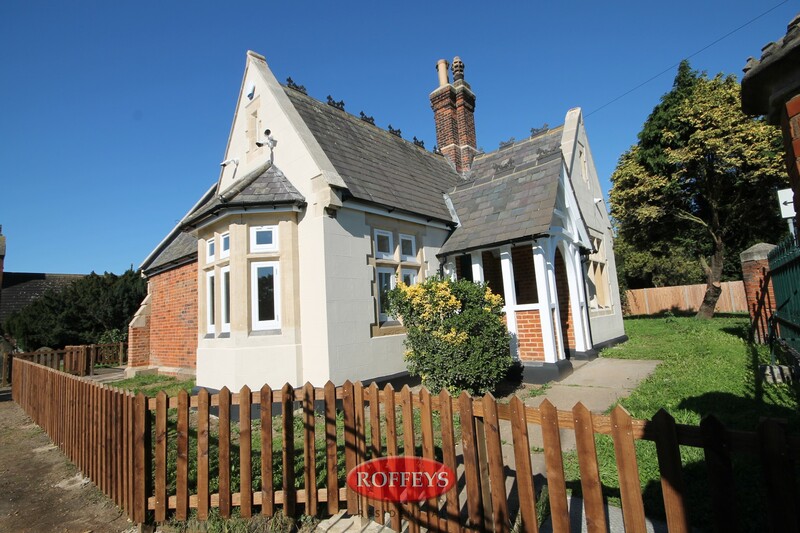 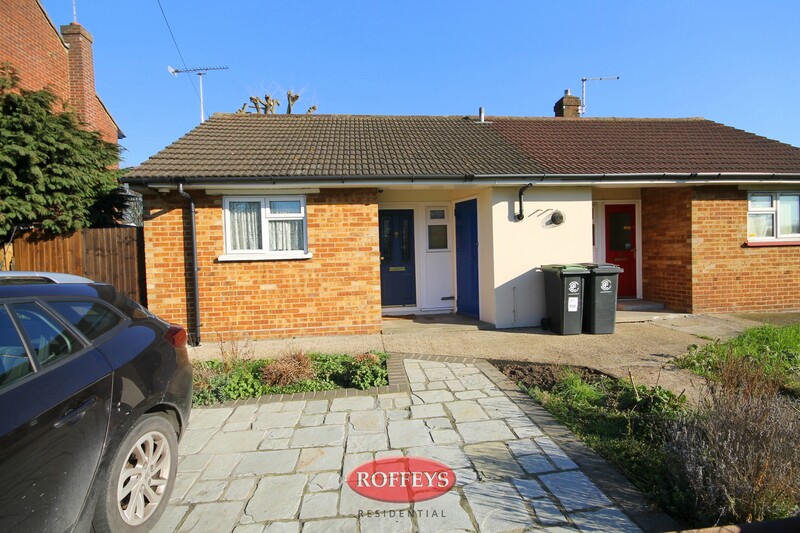 Convenient for transport links and local shops, the property includes hallway, modern kitchen and bathroom, lounge/diner, storage cupboards, parking facilities and communal gardens. 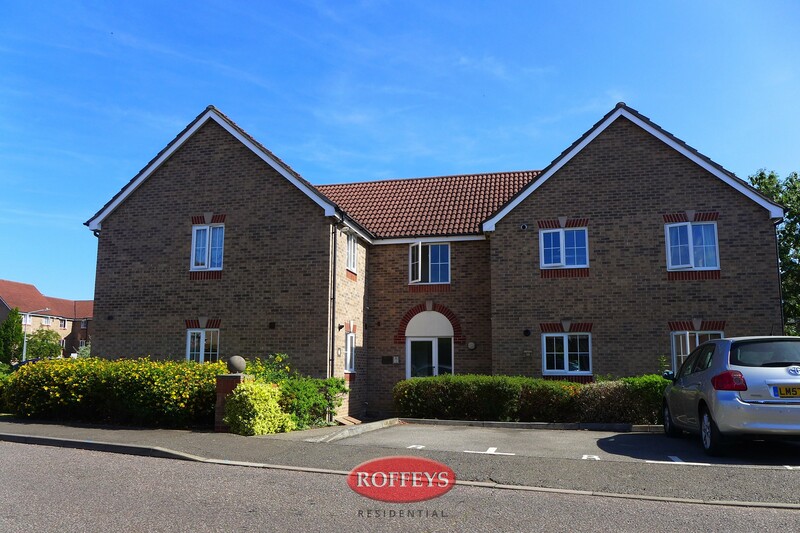 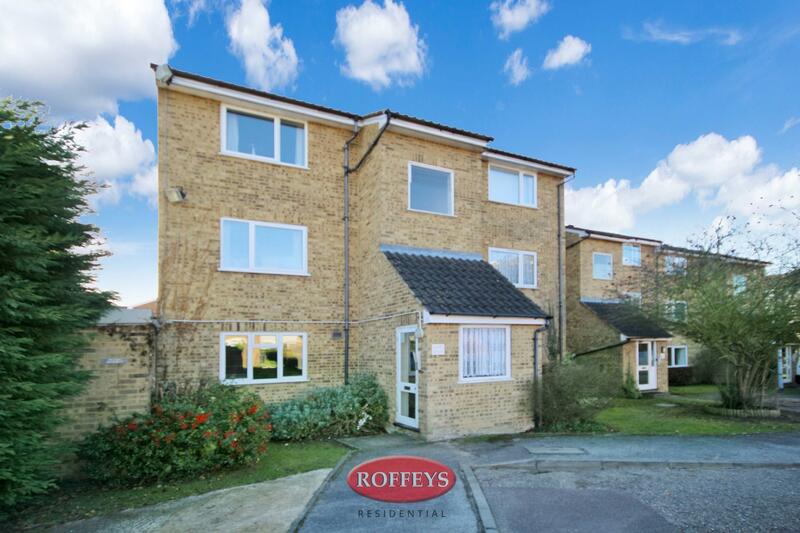 This is a presentable ground floor apartment with one double bedroom, forming part of an established private cul-de-sac development close to local shops. 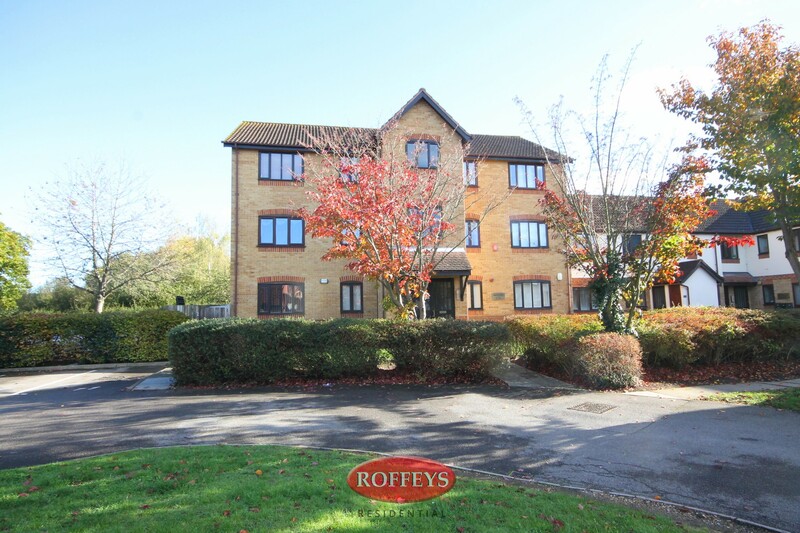 The property includes entrance hallway, modern fitted kitchen with two large storage cupboards, modern tiled bathroom with shower facility, lounge/diner, communal gardens and parking facilities. 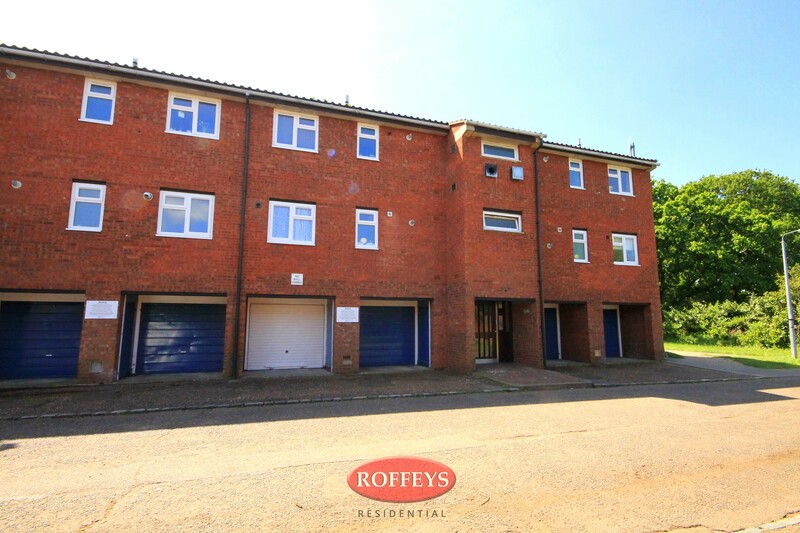 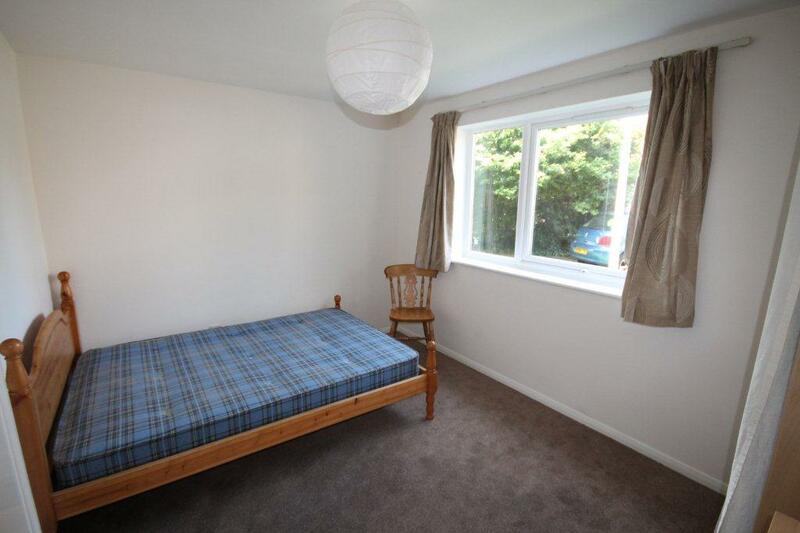 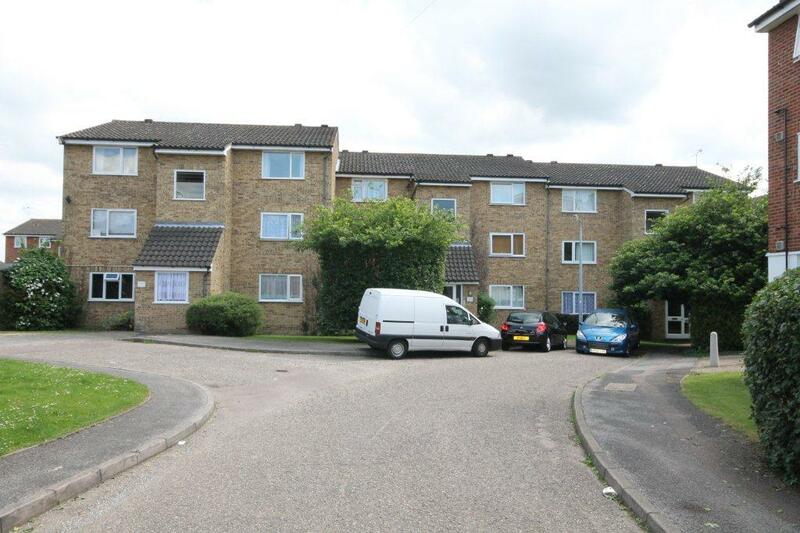 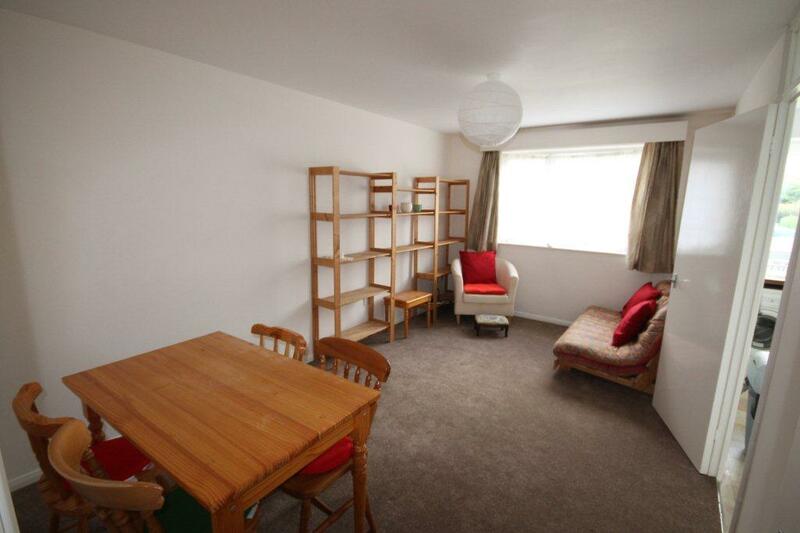 It is worthy of note that the property's location is convenient for public transport links to central Loughton and is also within walking distance of both Debden Central Line Station and the attractive open recreational space at Jessel Green.